SEFtec propane-fulled fire training simulators create ultra-realistic fire scenarios to challenge trainees from beginner to expert levels. Fighting fire is a deadly occupation. Training with real flame is the only way to prepare. SEFtec Fire Training Props produce realistic fires that can be tuned to each trainee, providing challenging, but safe scenarios. 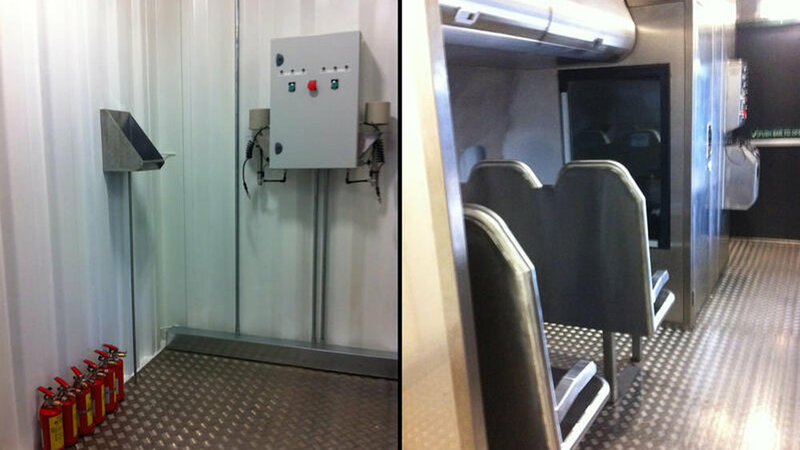 The modular control system that SEFtec has developed allows anything from a stand-alone prop to a multi-storey, multi-fire training facility to be custom-produced to your exact requirements. 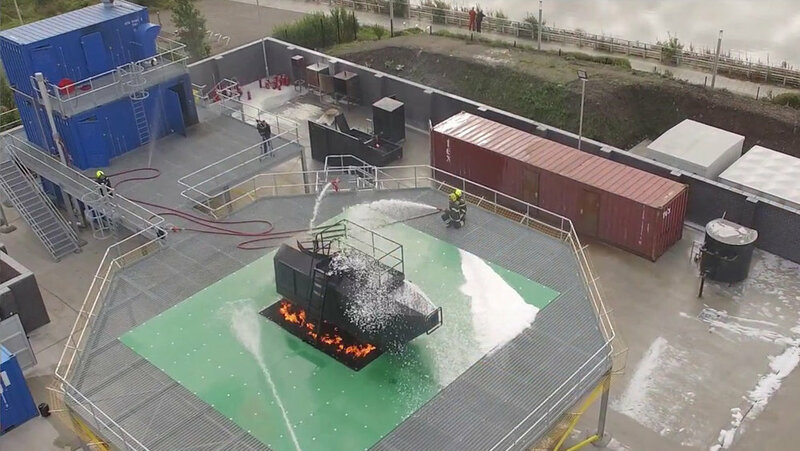 SEFtec fire training props are fully compliant with STCW training standards. 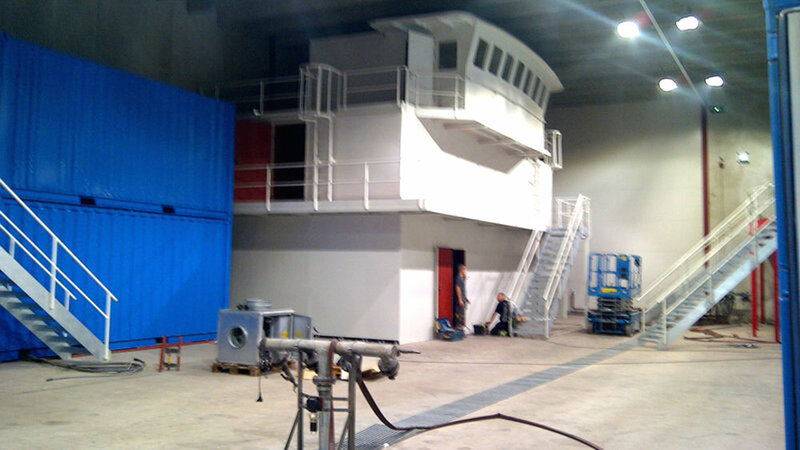 Multi-level training facilities can be constructed by SEFtec to replicate realistic ship-board environments. 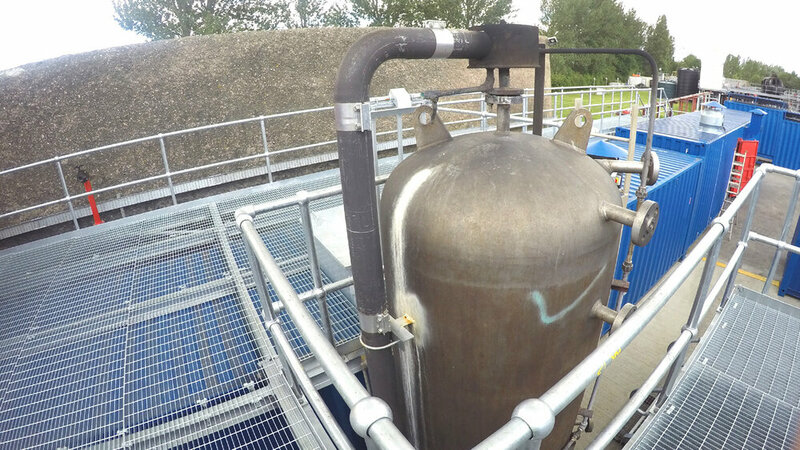 With minor adjustments, the SEFtec STCW fire training stacks can also satisfy the requirements for many OPITO training courses. SEFtec cabin-crew fire-trainers accurately replicate aircraft cabins during emergency fire-fighting scenarios. A wide range of internal and external fire-fighting training props are available. Custom designed props can replicate exact facilities. 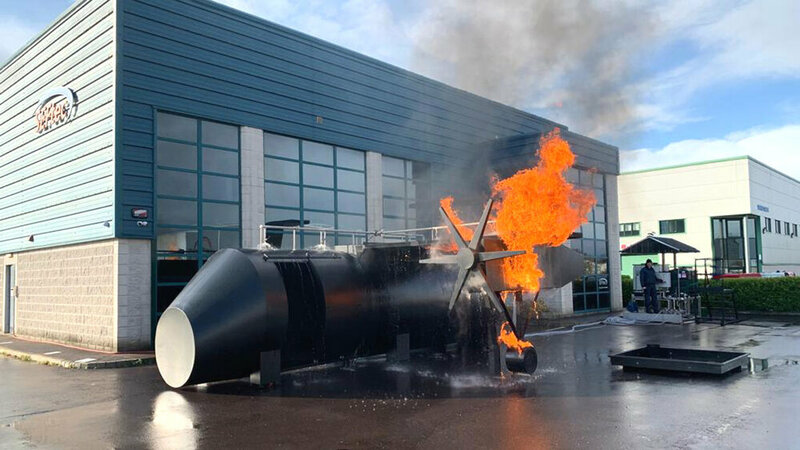 SEFtec builds aviation fire trainers from stand-alone training props up to complete Aircraft Rescue Fire Trainers (ARFT).